If you decided to start your renovation project and you want to transform your kitchen, your bathroom or the whole basement or simply another area of your home just contact Green Maple Home Renovations.We have the tools, craftsmanship and experience to get the job done, at a price you can afford. 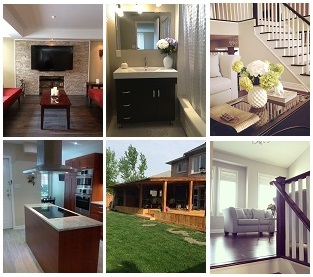 Green Maple Home Renovations provides expert home & condo renovations in the Greater Toronto Area. We are located in Milton, ON. Ariel Nieto, the Owner and Operator of Green Maple Home Renovations, is a renowned and trusted contractor on the Renovation field in Ontario. Ariel's role goes beyond that of a general contractor, he considers GREEN MAPLE as your partner in the realisation of your family’s dreams.